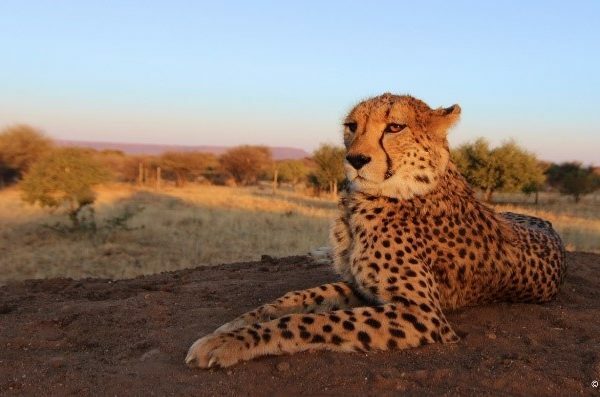 Once occupying a range that stretched across Africa and Asia, the wild cheetah population has decreased by 92% over the last 100 years; today, just 7,100 cheetahs remain in the wild and without intervention it is expected that the cheetah could become extinct within 20 years. Time is running out and we must act now. 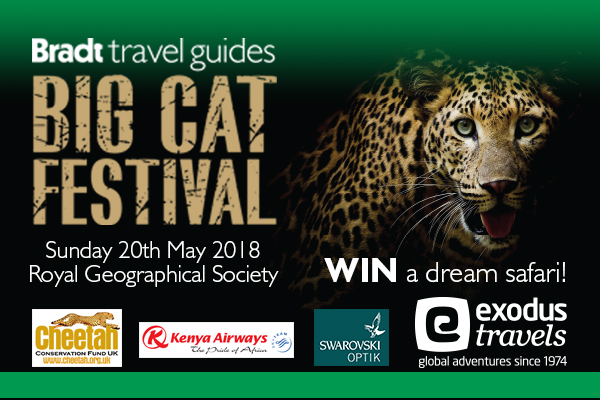 To save the cheetah from extinction, CCF must raise urgent funding so it can continue to tackle the issues that pose the greatest threat to its survival, including: human-wildlife conflict; habitat loss; the illegal wildlife trade (IWT). IWT alone has the potential to decimate cheetah populations. 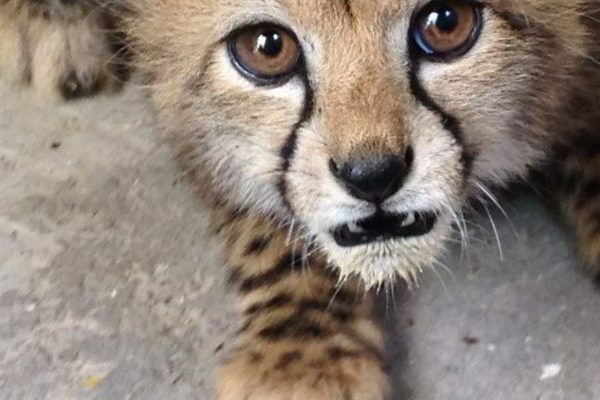 Each year, an estimated 300 cheetahs are poached and smuggled to be sold in the illegal pet trade and 80% die before they reach the Middle East. 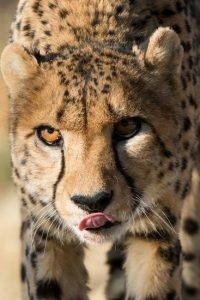 For a species with low populations numbers to begin with, losses to trafficking threaten the cheetah’s very existence. CCF UK is therefore proud and excited to announce Fixer Lifestyle Group as its corporate partner for 2019. 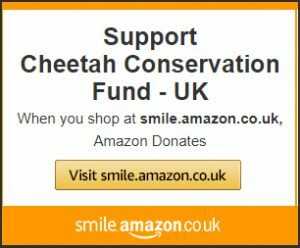 Through the partnership we hope to raise at least £50,000, which will go towards preventing a cheetah conservation crisis. Based in the UK, Spain, UAE and the USA, the Fixer Lifestyle Group is a leading UK lifestyle management & concierge company managing the personal and business lifestyles of high net worth and ultra high net worth individuals. They specialise in providing travel & lifestyle experiences and home organising services to private individuals and businesses globally. They also supply specialist concierge services to luxury brands and their clients and wealth managers.